Norton Dill and company will take you back to the days of old-time radio broadcasts with live music, storytelling, radio drama, news, and commercials. 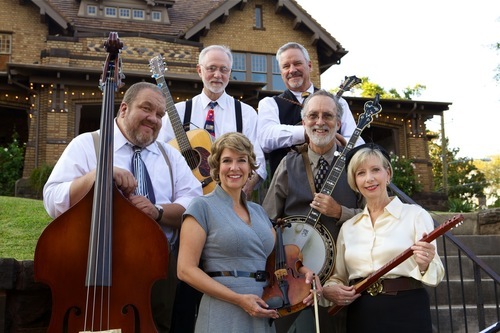 A much loved stage performance, this bluegrass loving group will have you laughing, singing, and maybe even toe-tapping along. Columbiana is located in the Birmingham & Tuscaloosa Region of Central Alabama. Be sure to check out places to Go, Eat, Stay, and other events in Columbiana.